Android's L release is going to bring about a ton of new changes and improvements, and they took time to talk about a few of the most important today. That includes a new default runtime, improved graphics, and improved battery life. We actually saw this coming, but it's now confirmed. 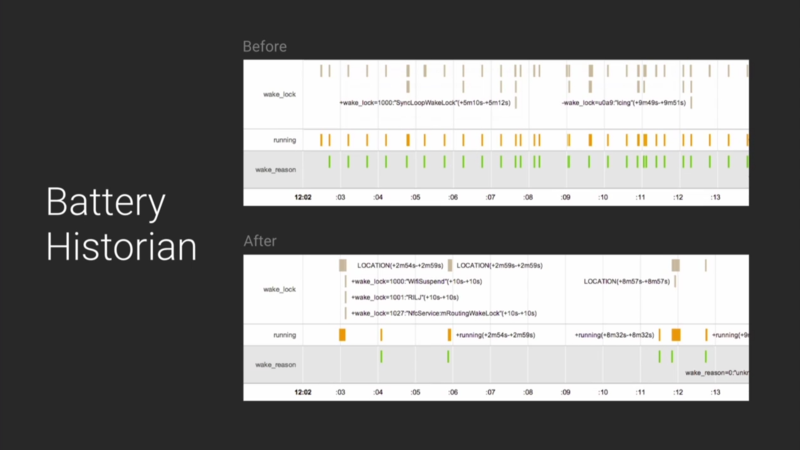 ART brings twice the performance over the current runtime, Dalvik. It has been available as a preview for KitKat, but is becoming the default (and from what I can tell, only) runtime in the L release. It's more memory efficient, more flexible, and faster. Even older devices will benefit from this. They didn't actually talk about this a lot, but it was pointed out that NVIDIA, Qualcomm, ARM, and a few other partners have teamed up with Google to improve everything graphics related. This one is huge. 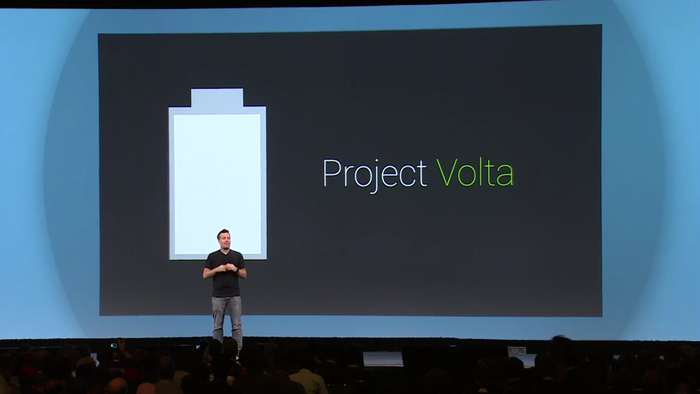 The L release is bringing major changes to how Android manages battery life called Project Volta. There aren't a whole lot of user-facing details at this time, as most of these changes seem to be very developer-centric. 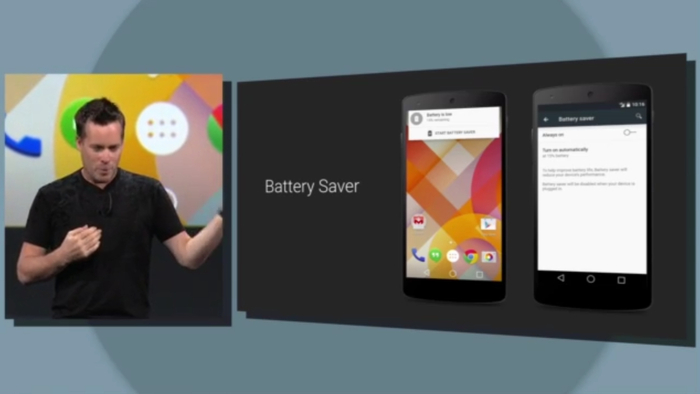 What we do know, however, is that Android will now have a native battery saver, though it appears to be pretty basic. There are a lot more under-the-hood changes also going on here, which we'll take a look at more in-depth as more information becomes available.